When First 5 LA launched its Best Start pilot effort in 2008, the goal was to encourage parents, community-based organizations, local businesses and other community leaders to work together to transform neighborhoods into places where young children can grow up safe, happy and healthy, and ready for kindergarten. Ask participants today, and they’ll tell you Best Start is fulfilling its mission. 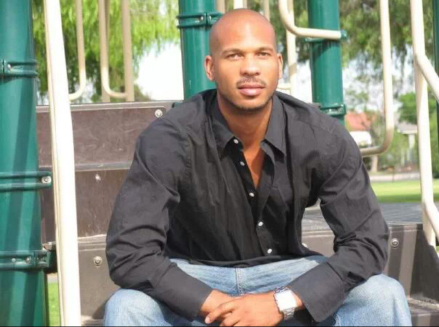 Jermaine Strickland, a leadership committee member for Watts-Willowbrook, touted the connections Best Start fosters. Liliana Tirado of Best Start Wilmington said participating has helped improve her life. “It’s helped me by making me stronger as a human being, helping me be a better person and parent, and discovering my leadership skills that I didn’t know I had,” she explained. Maricela Avelino, a parent leader in the advisory committee of Best Start East Los Angeles, said the program has improved the quality-of-life of many families, including her own. “We’ve been working on a project that teaches us how we can better manage stress,” she explained. “Through Best Start, I’ve learned that the most important thing is to talk, communicate with each other and to find a solution for stress." 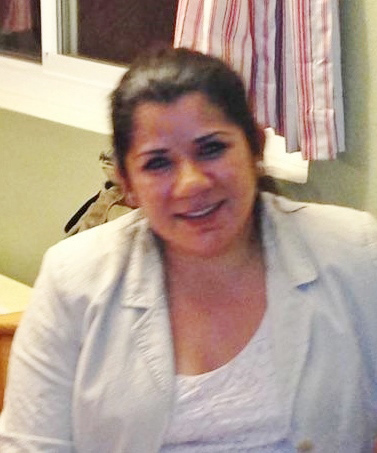 Lilia Sánchez of Best Start Lancaster said the effort has made her a better parent. 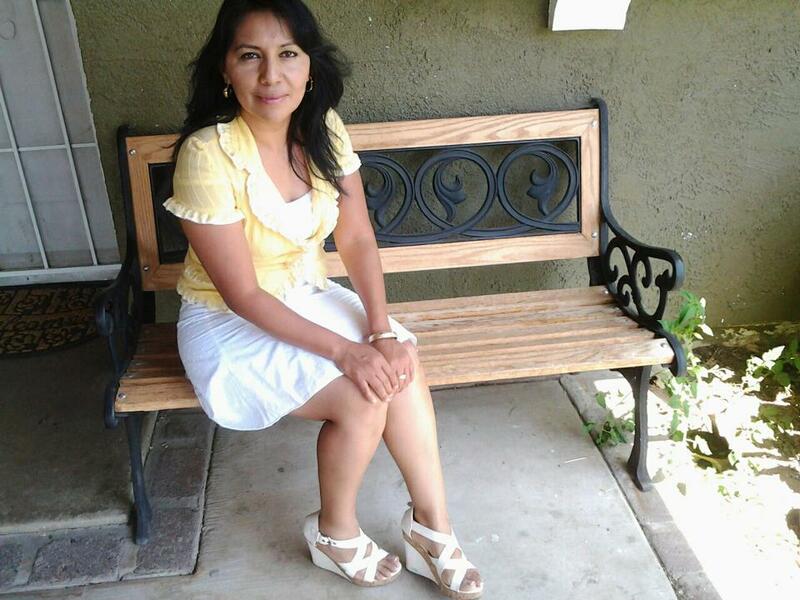 María Real, a guidance body member with Best Start Northeast Valley Community, echoed similar sentiments, but added that Best Start has benefited not only her family, but her community as a whole.